Regime complexes are nested, partially overlapping, and parallel international regimes that are not hierarchically ordered. 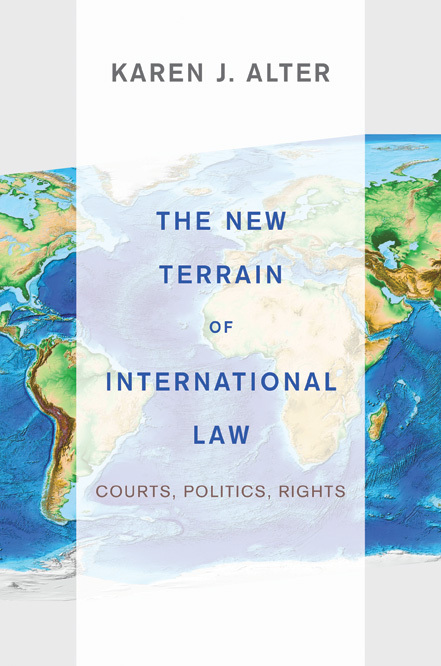 These visualizations improve upon the international judicial complexes in The New Terrain of International Law (Figures 3.7-3.11), identifying states consent to the compulsory jurisdiction of various international courts, and how states fall under the compulsory jurisdiction of multiple ICs. This visualization classifies the founding of fifty international adjudicatory bodies since 1900. The visualization reveals temporal trends in creating international courts, and compares the number of state parties, whether the body is operational or defunct, and average litigation rates. Previously published in the Oxford Handbook on International Adjudication (Oxford University Press, 2014). For an explanation of the this visualization, see: Illustrations: A Readers Guide. The raw data is available here. Thanks to Francesco Sebregondi and Cesare Romano for these improved visualizations, For an explanation of the this visualization, see: Illustrations: A Readers Guide. The raw data is available here.